We love receiving feedback at BridalCreations.ca, and here's a selection of what some people have had to say about our products and service. If you have any feedback please contact us bridalcreations@hotmail.ca. It was two years ago from when I got married to my best friend, I want to thank the Bridal Creations staff for all of their help in making our day so special. From the chair covers to lighting and the Tuxedos for the boys and bridemaind dresses for the girls. Everything turned out beautiful!! You are all FABULOUS! Thank you so much for being a part of our special day and for all your help along the way! Everything looked amazing and it was all thanks to you! We couldn't have asked for more! Thank you a million times over for all your help in creating my perfect look for our big day! Your very personalized service is unmatched and you made it all so much fun! I miss coming into the shop all the time. I'm sure all your new brides adore you too! So sorry this is belated! I wanted to thank you so very, very much for helping my fairy tale day come ture! My dress and veil were absolutely perfect! You were such a delight to work with! Thank you for all your help! I want to thank you for your excellent customer service. i had to travel from Ottawa to find my dress and I have never been sorry! The dress fit perfectly, and felt wonderful all day. Thank you for suggesting it to me. My wedding was absolutely perfect, and thanks to you the dress was too. I would like to thank you for all of the assistance that you provided me with picking my dress, shoes and vail and ensuring that it was tailored perfectly for me. Your thoughtfulness and guidance will certainly not be forgotten. Thank you for the caring women who looked after us in bringing the wedding to a glorious and joyful conclusion last fall. Your expertise and friendliness were so valuable in helping the "fairy-tale" come true. Thank you one and all for everything! Thank you so much Pina for being so helpful and thoughtful. Thanks also for taking your time to dedicate to me and others and in making my sons special day even more special. May God Bless You. Thank you very much for your help selecting my dress and preparing it for my special day. It was greatly appreciated. Thank you so much for helping us make our wedding day perfection. It was more than we could dream of. Thank you so much for all your help. Your advice and great taste was very helpful in choosing my and my bridesmaids dresses. Everyone looked beautiful and everything went off without a hitch!! The flower girl and both Mom's also looked great and everyone complimented each other. I am very happy with how everything turned out. Thanks a million. Thank you for all your help with my wedding dress and the bridesmaid dresses. Your support and suggestions went a long way in making our wedding day truley memorable! We coudldn't do it without you! we are forever grateful! Thank you all so much for your wonderful service in helping making this day be as beautiful as it was. You have added that extra touch that we will forever be thankful. Our most sincere thanks to you all for your efforts, generosity and enthusiasm, towards our wedding. I had the dress of my dreams, and the entire bridal parrty looked incredible! You all went above and beyond what anyone would do so from the bottom of our hearts...THANK YOU ALL! Thank you so much for making our wedding attire a success. From the moment we met you your staff was nothing but patient, kind and supportive. 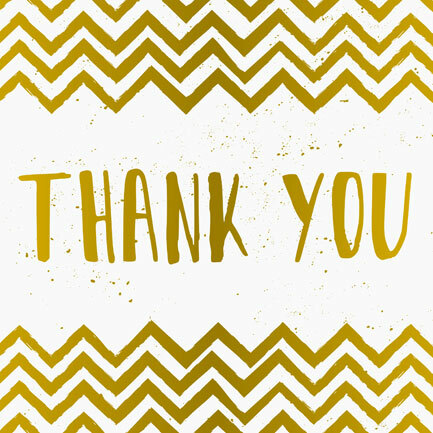 We enjoyed having all our clothing for the wedding party from your store- it was such a treat to work with you all! Thank you so much for all your help over the past year, helping me find my perfect dress. It was amazing and we had the best day. Thanks for all your hard work. My dress was perfect and so was our wedding. Thank you so much for helping me find the perfect dress for my wedding in the Bahamas. You totally "got" what I was looking for! I can't wait to come back for the fitting to put it back on! Thanks again for all your help. You are amazing at what you do!! Thank you very much for all of your hard work and help in outfitting us with the perfect outfits for our wedding. The tuxes and gown have recevied wonderful compliments! Thanks again! 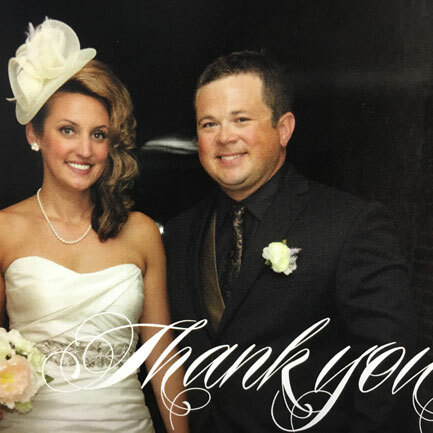 We appreciate your staff SO much and we are forever greatful to have had the opportunity to plan our wedding with you. It was a PERFECT day - the manifestation of a dream coming true. You guys made a big part in that. Much gratitude!!! Thank you so much for helping me find the most perfect Pronovias gown and especially for hunting down that stunning veil. I will always cherish the memories-and, of course, the gown and veil. All the best! Thanks so much for helping me choose a dress for my special day. Karen you did an amazing job, all my guests commented that the dress was gorgeous. I would recommend this bridal shop as I found you were all so helpful. An excellent job! Thanks Again! Alyn makes me feel like a princess everyday, and you made me look like one on our very special day! My confidence in you helped me "glow" all day. I can't thank enough for your caring, professional approach. You were wonderful! I just wanted to thank you brooke for all the help in choosing my wedding dress and accessories. You made me feel so confident that everything would be perfect and it was! It was a Fairy tale come true for Dean and I. You guys were awesome! Our Wedding day was a perfect crisp warm fall day. We were married in the sunshine as the leaves fell to the ground by the lake. Every last detail was perfect from the weather to the fit of the grooms suit. Bridal Creations went above and beyond for us making sure every detail was perfect up until the very last minute. We would highly recommend them for any wedding or special occasion!! My husband and I had excellent service. There is not a single negative statement I could possibly say. They found the absolute perfect dress for myself & my husband looked handsome as ever thanks to them! I had so many compliments on my dress throughout the whole night. Thank you!! 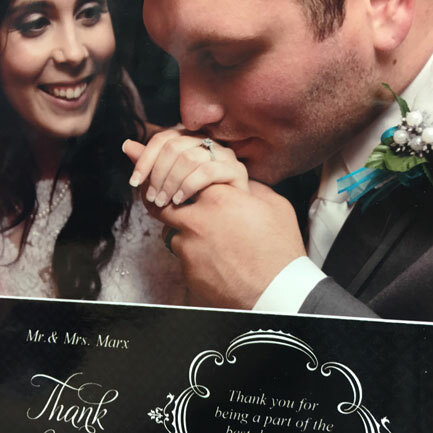 For more about their journey read their love story in our real brides section.